As our daughter Lucy enjoys a well deserved break in South Africa, Jeff and I (Lucy's Mum and Step Dad) are delighted to announce that we have added to the Cosy Knits 'n' Bits collection! Sheep Headbands/Ear Warmers (hand knitted in moss stitch wool and acrylic aran yarn). We are so grateful for all your support and Lucy for stocking our items at her shop in Swanage, Dorset. 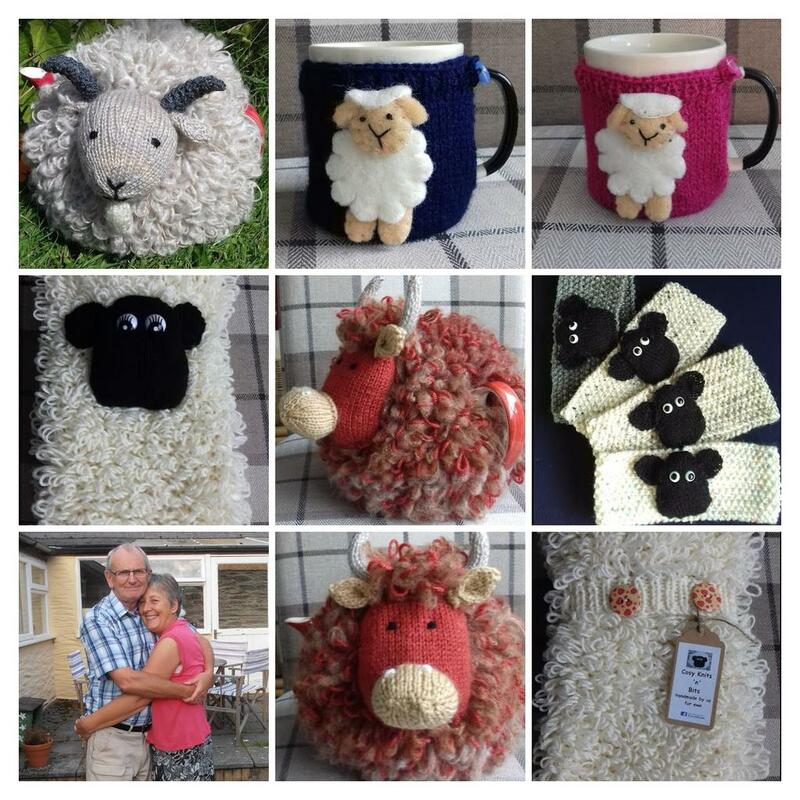 Head down to take a look at our new products and a brand new addition to our sheep collection will be arriving at Lucy's Farm next week; watch this space for details!